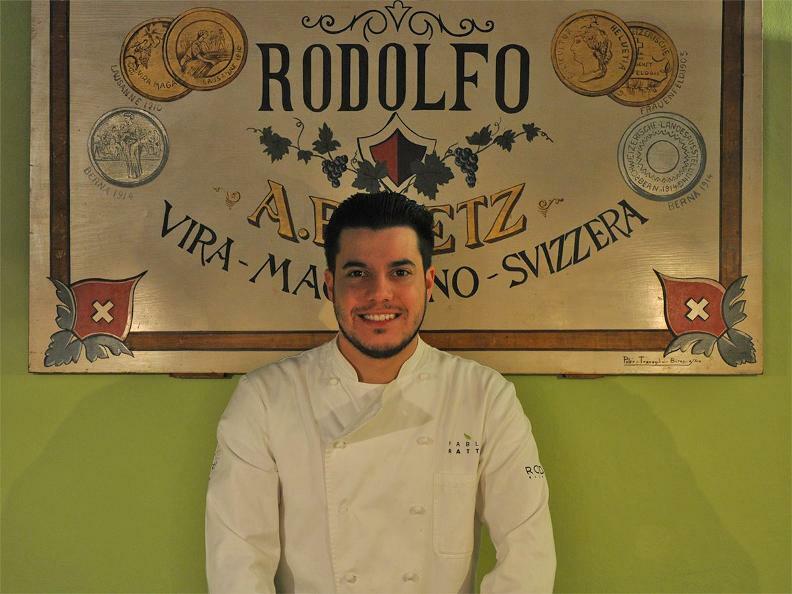 According to the third volume of the "cultural history of the Ticino", a convent once stood on the site of today's Ristorante Da Rodolfo. This is demonstrated by the arcades, where you now can enjoy a glass of good wine. 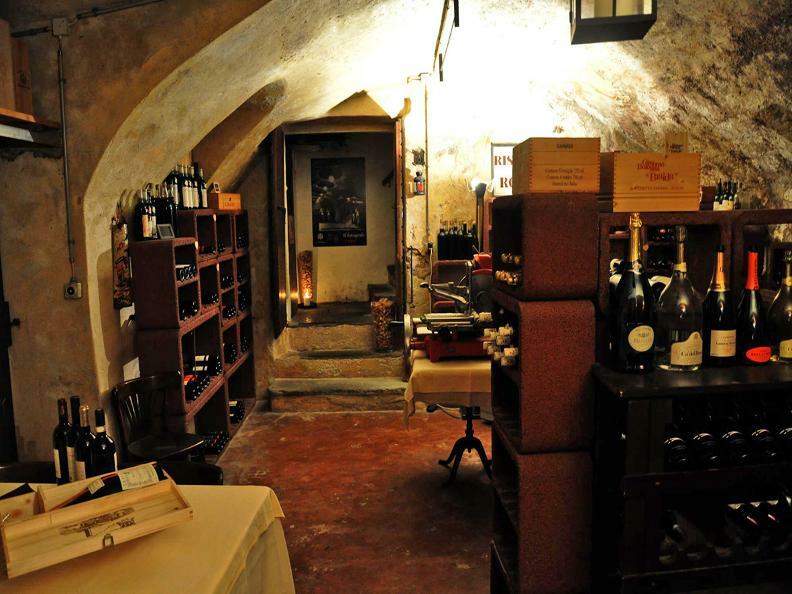 The cellar of this house has always played an important role. Even nowadays they still say that this cellar was the first section of an underground passageway that connected various old buildings. Here, the truth becomes part of folklore. 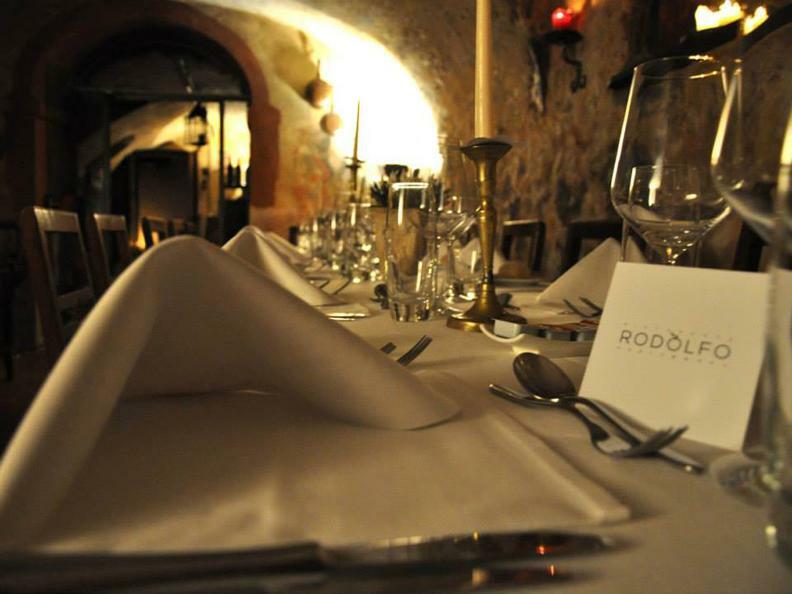 If you pause for a moment in the "fireplace" room, in a small corner, next to an old copper vase and the coffee machine, you will see a painting with the word Rodolfo written on it and so you will discover where the restaurant got its name. The photos displayed in the "fireplace" room show what the house and the village looked like at the beginning of the century. 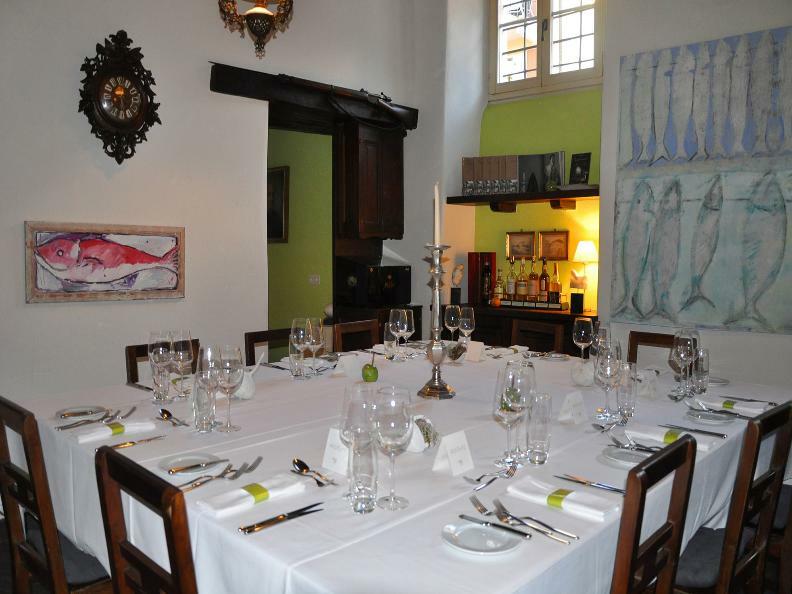 The restaurant proposes a typical menu.